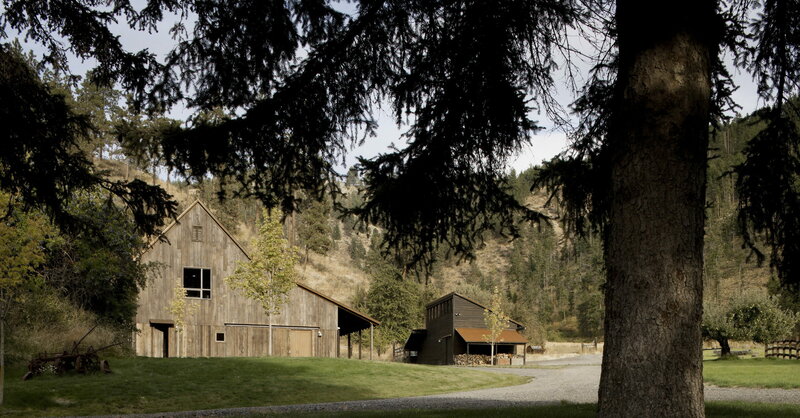 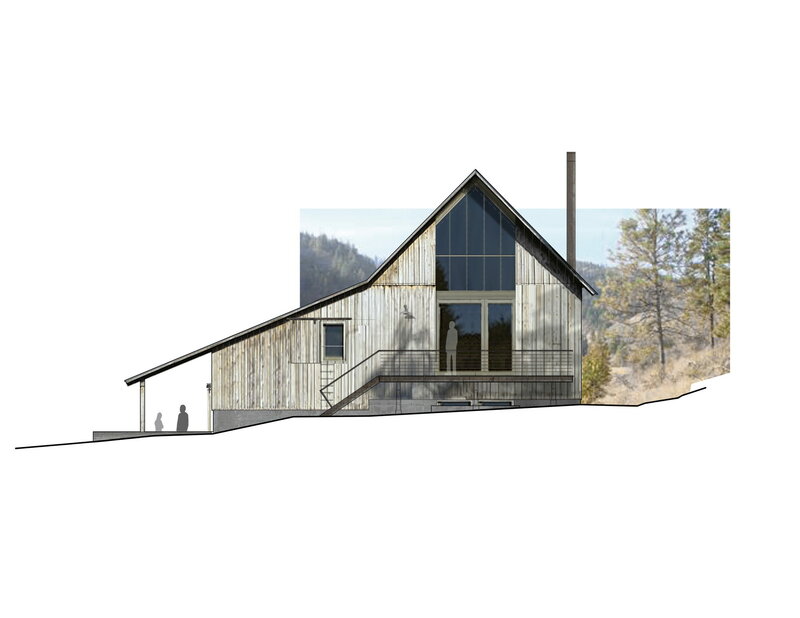 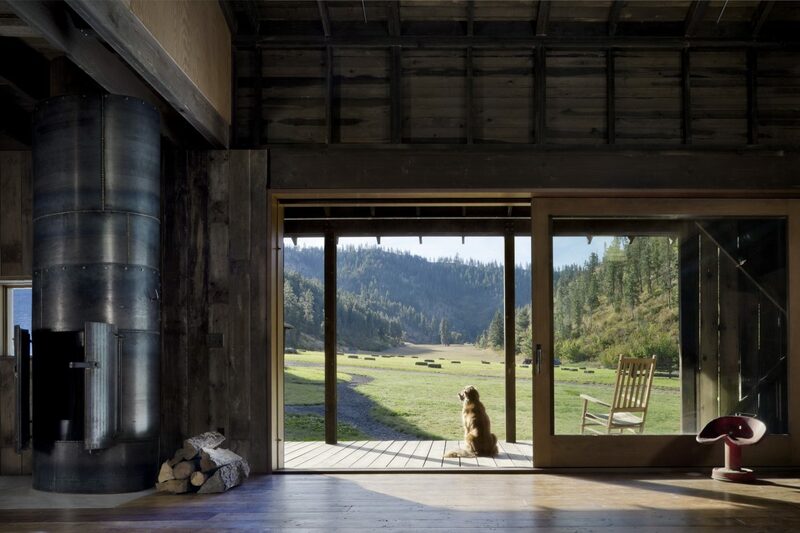 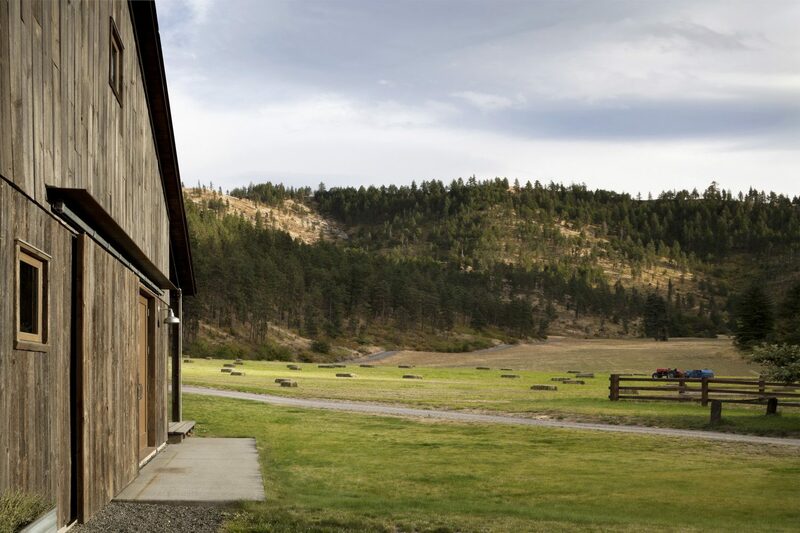 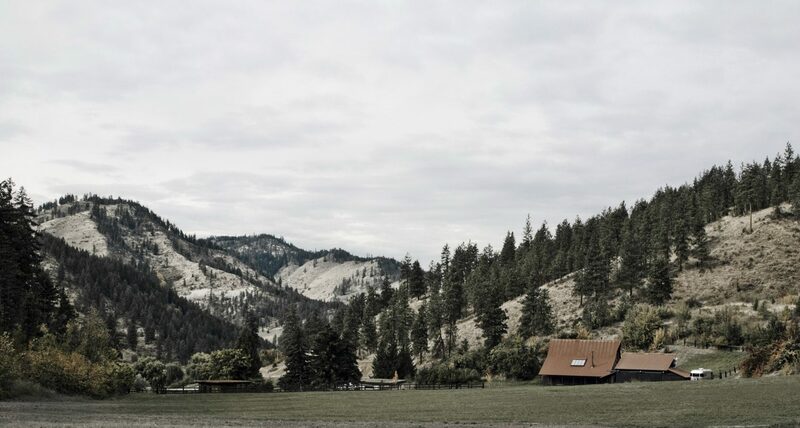 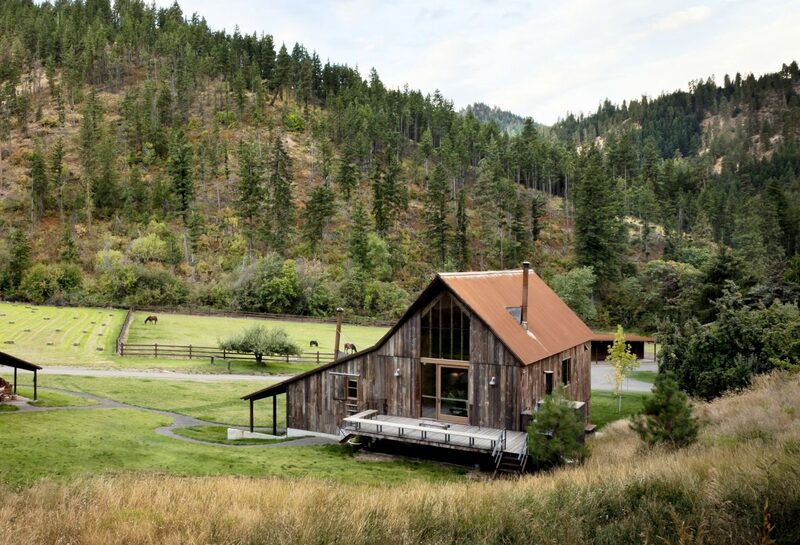 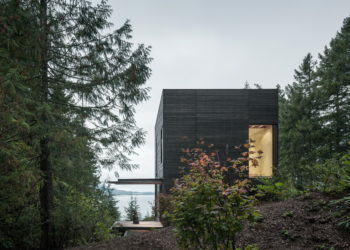 Canyon Barn is a 3,875-square-foot (360-square-metre) restored barn, set in a pristine rural canyon of the East Cascades, Washington, USA. 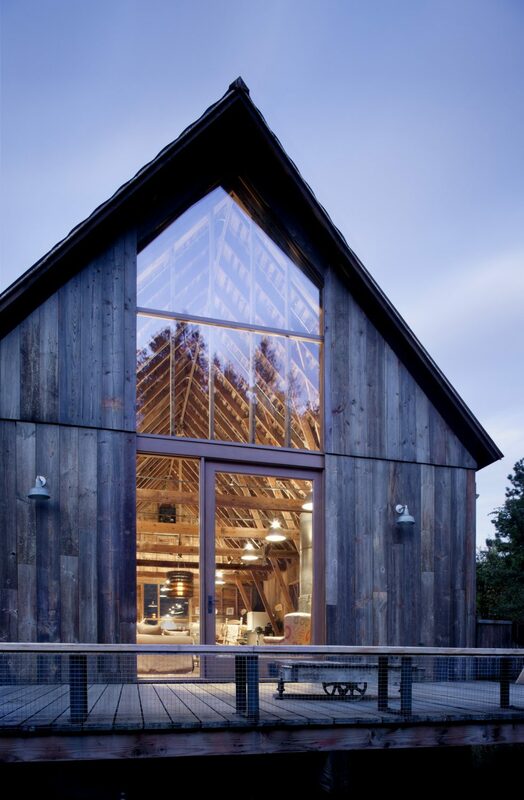 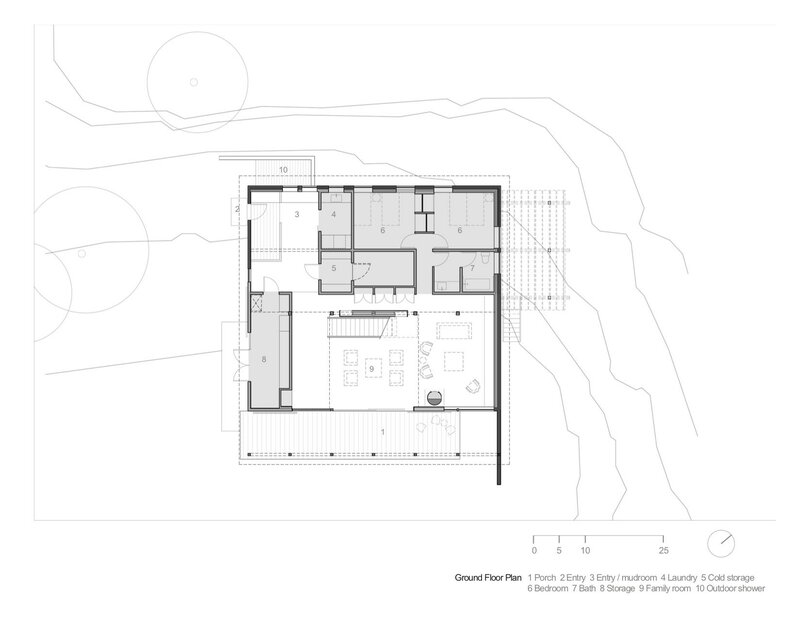 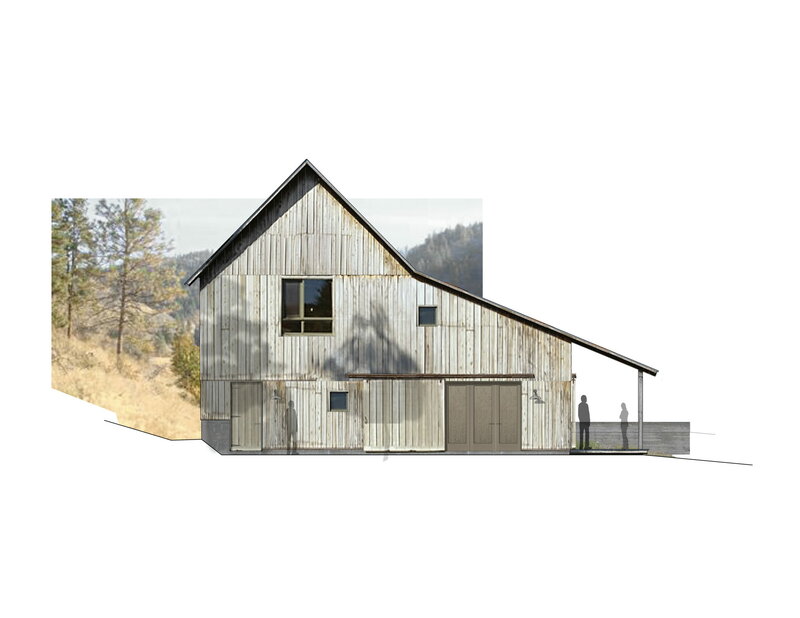 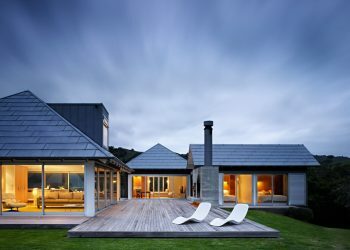 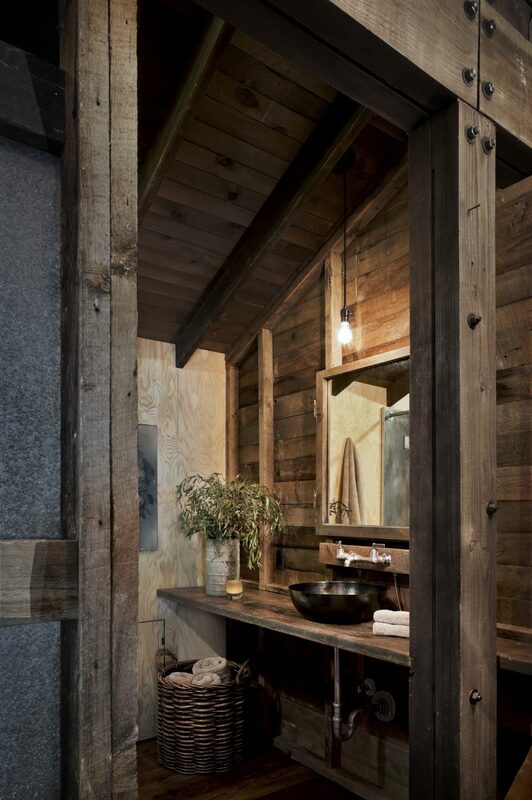 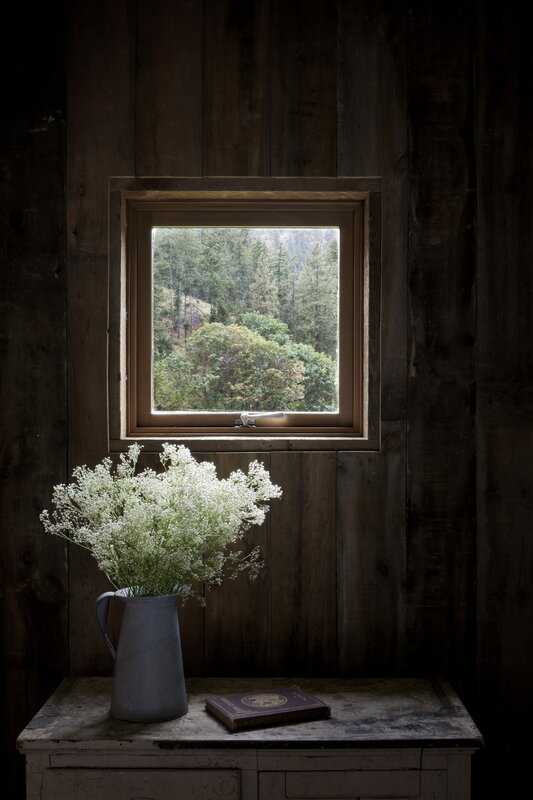 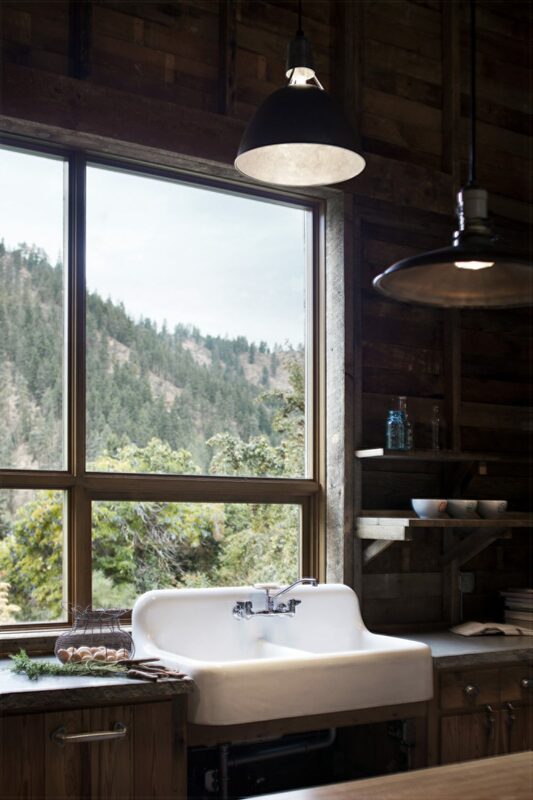 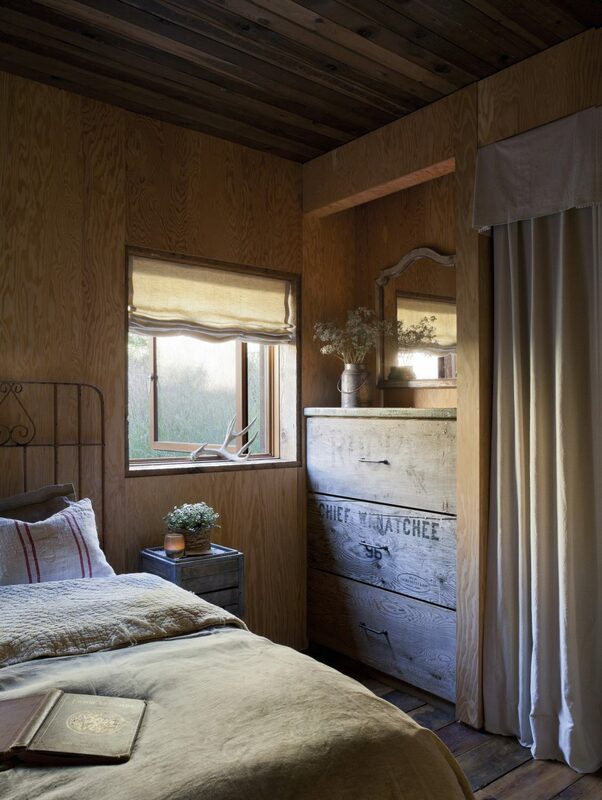 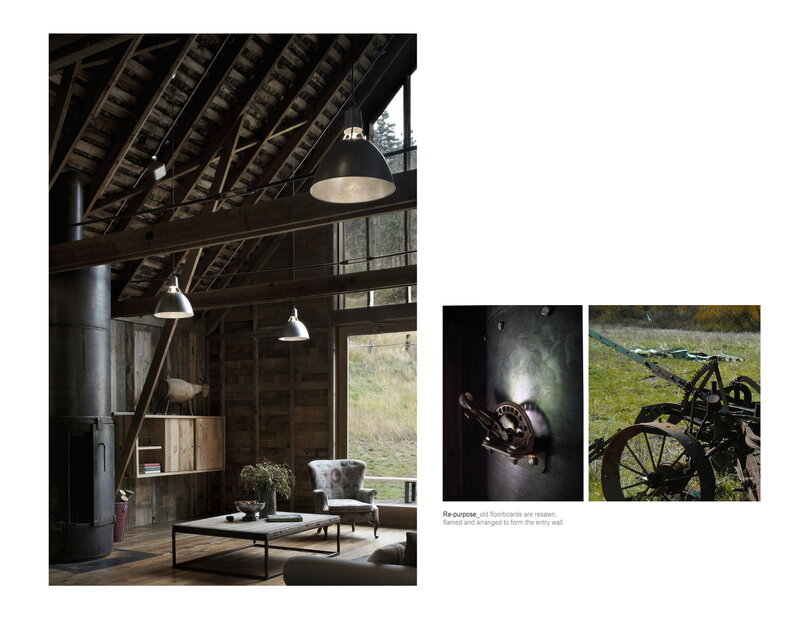 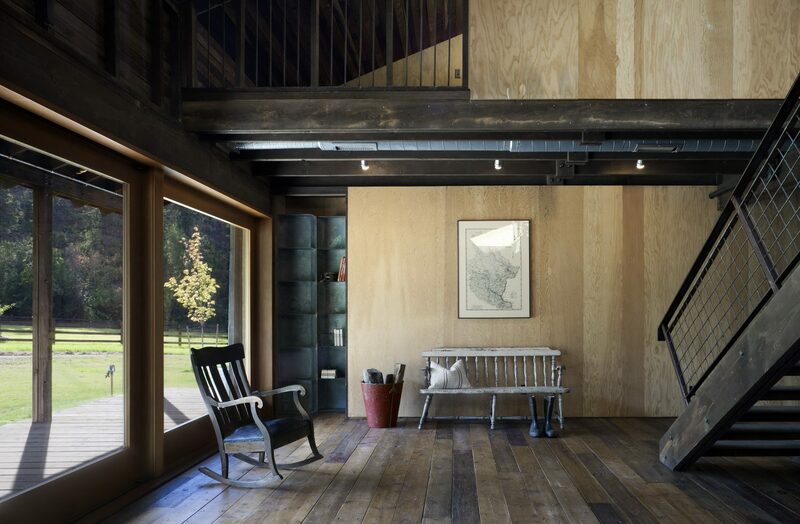 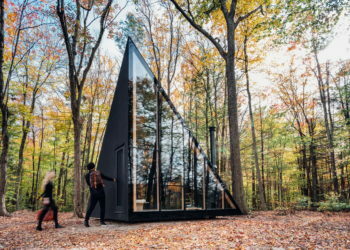 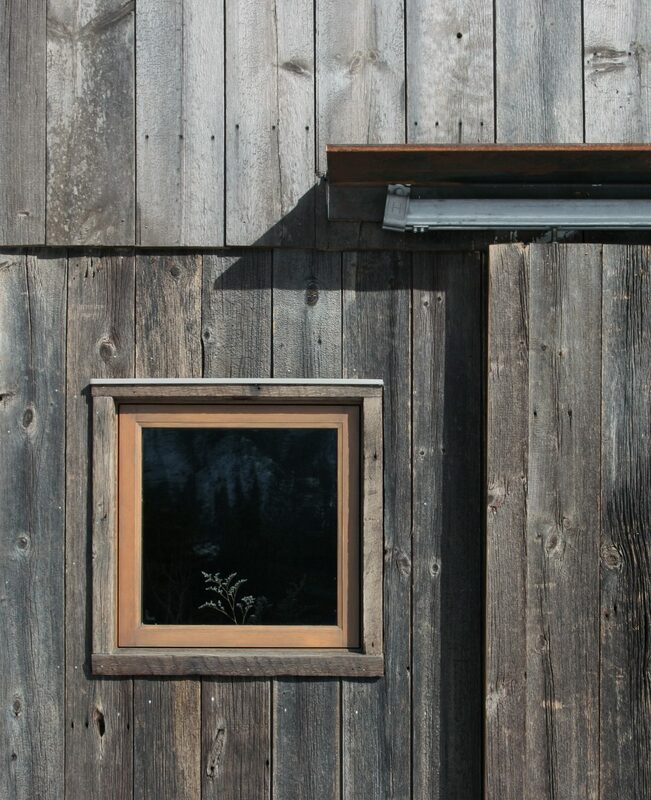 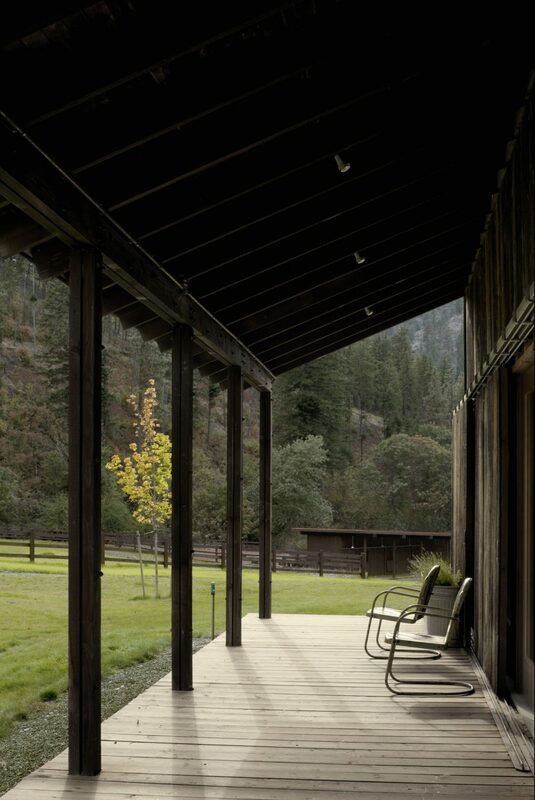 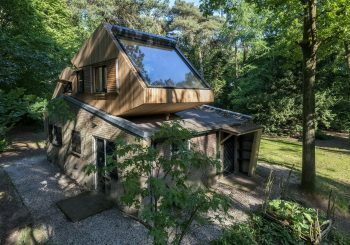 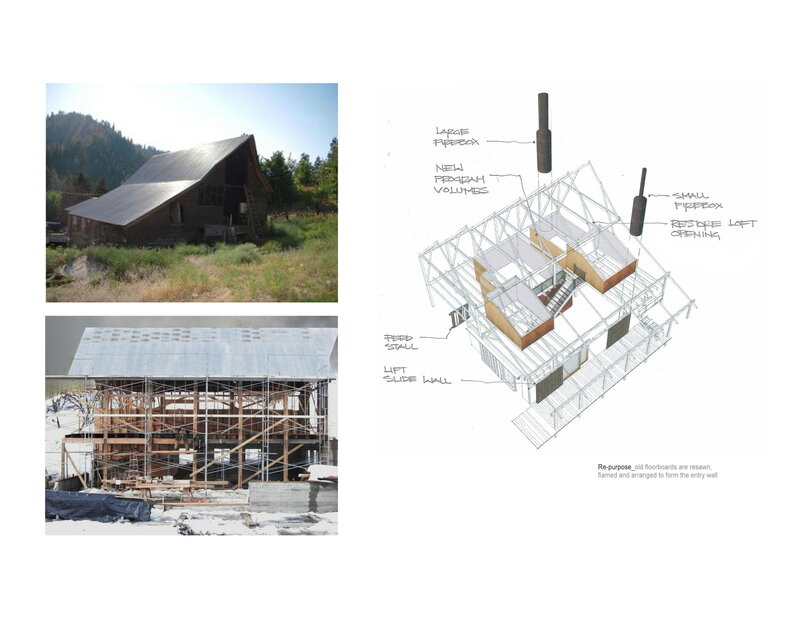 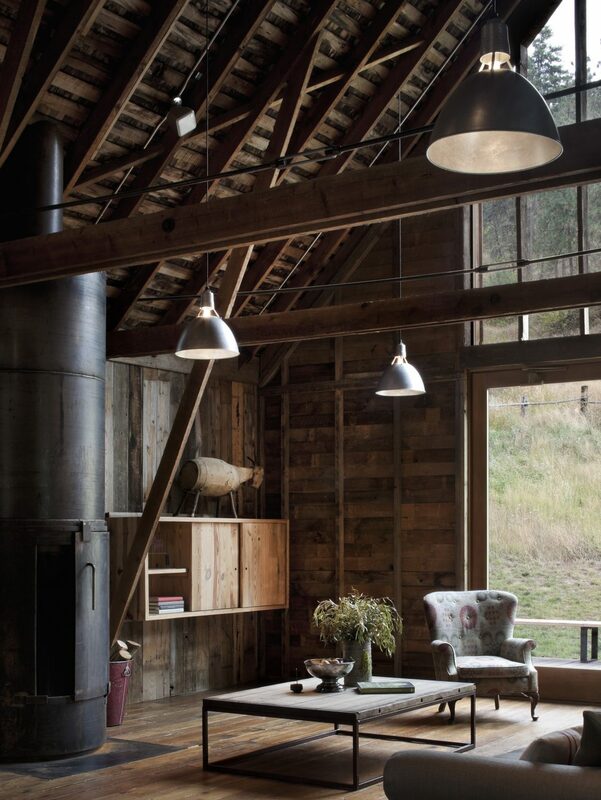 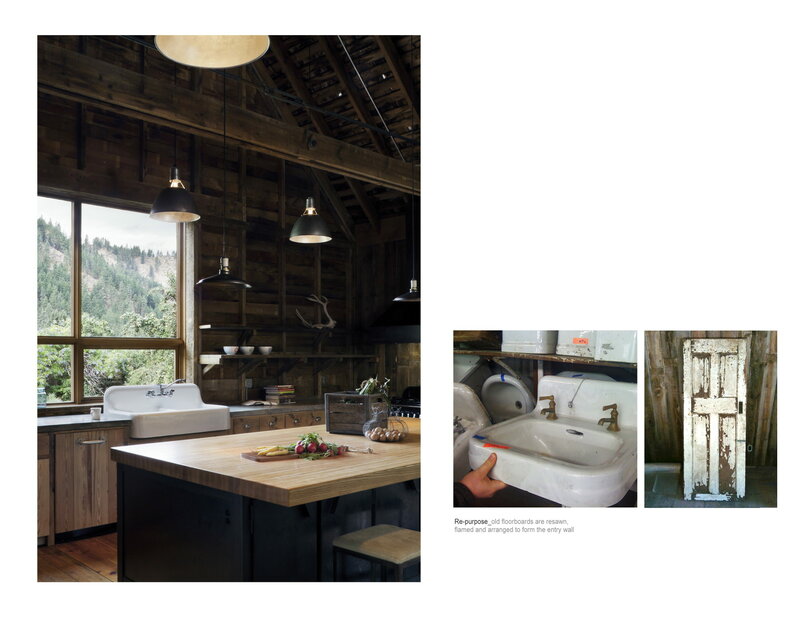 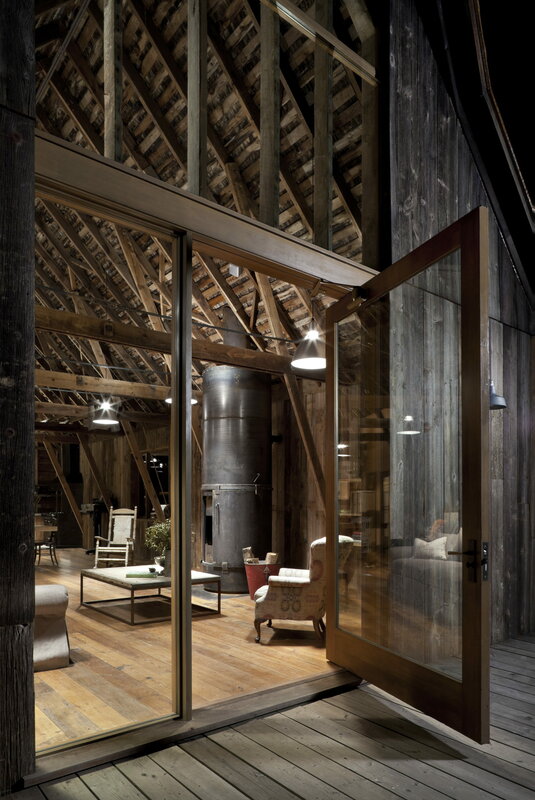 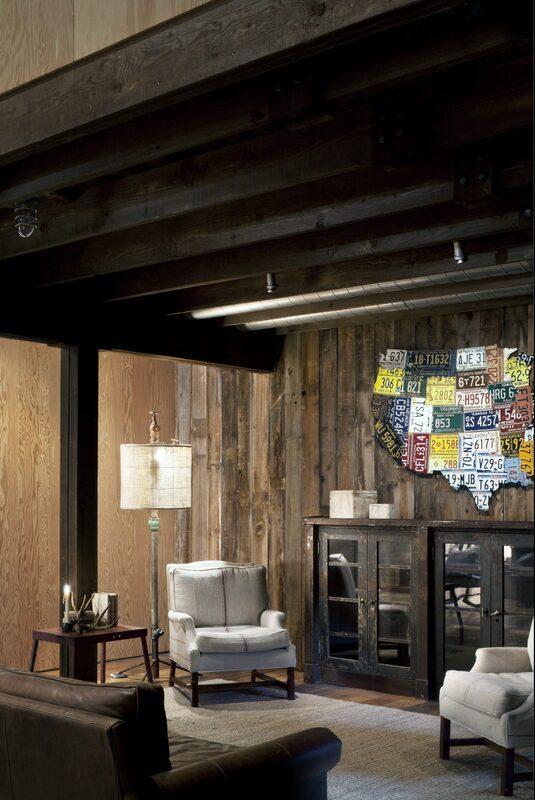 Created for a couple who was seeking a retreat from the city, the barn renovation was designed by MW Works in 2012. 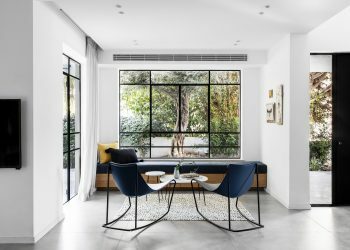 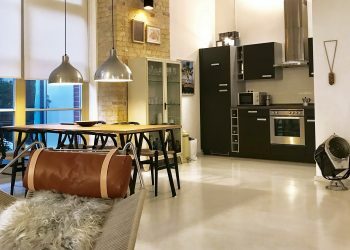 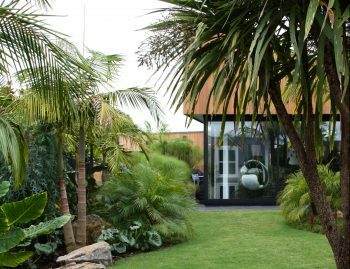 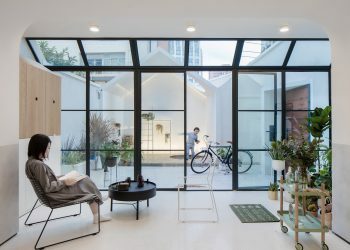 The building was restored with the intention of creating a comfortable home while retaining much of its original form, character and history. 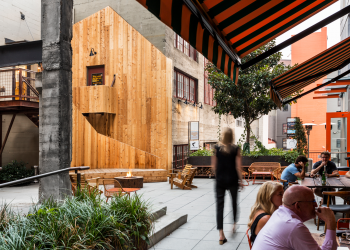 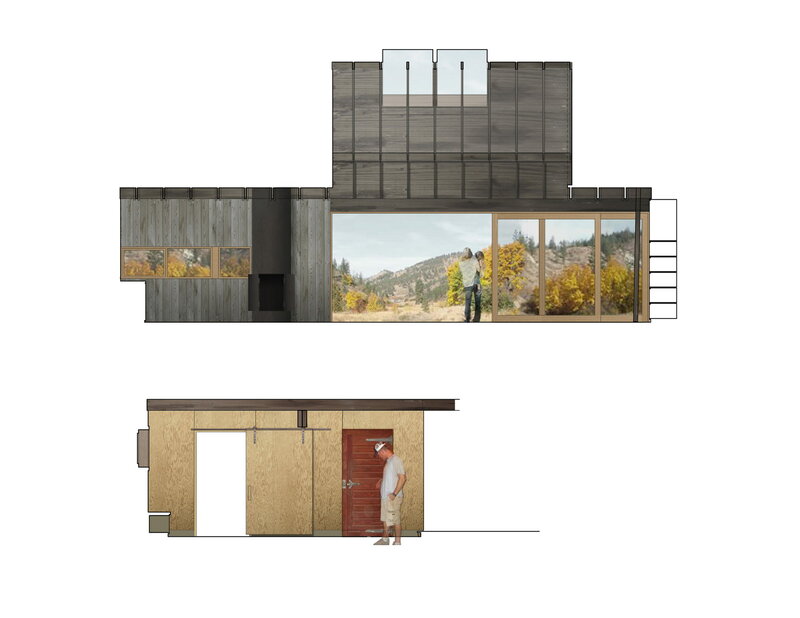 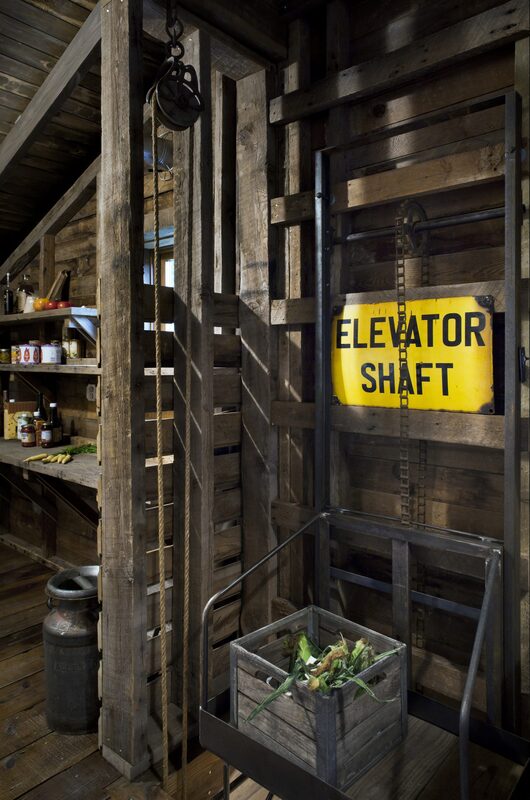 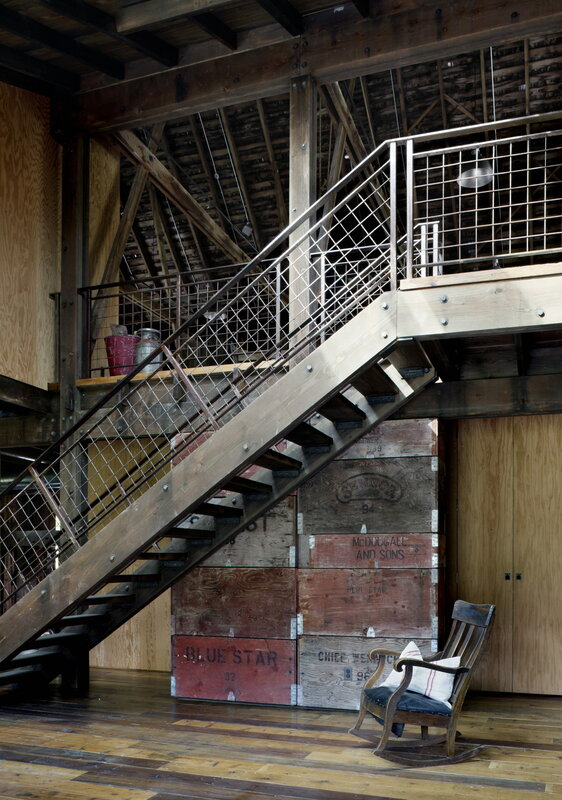 Siding, paneling, flooring, even fixtures and doors were sourced from either the original building or salvage yards. 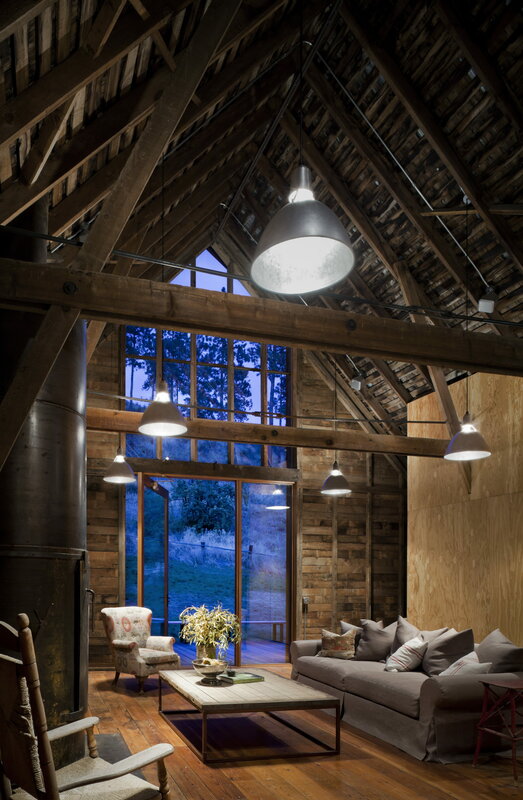 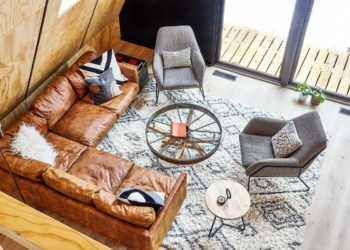 A panel wall of apple crates and a large custom light fixture over the dining table were fabricated from materials found in the fields around the barn. 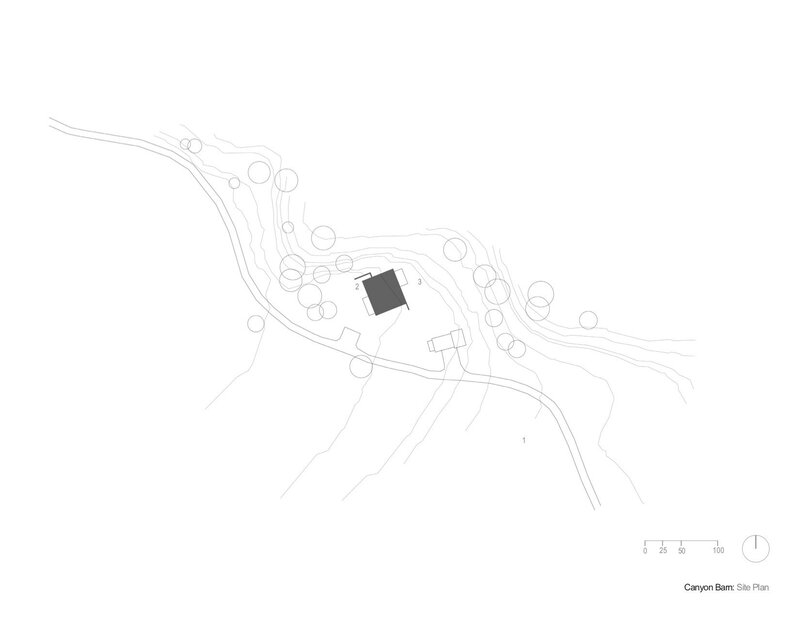 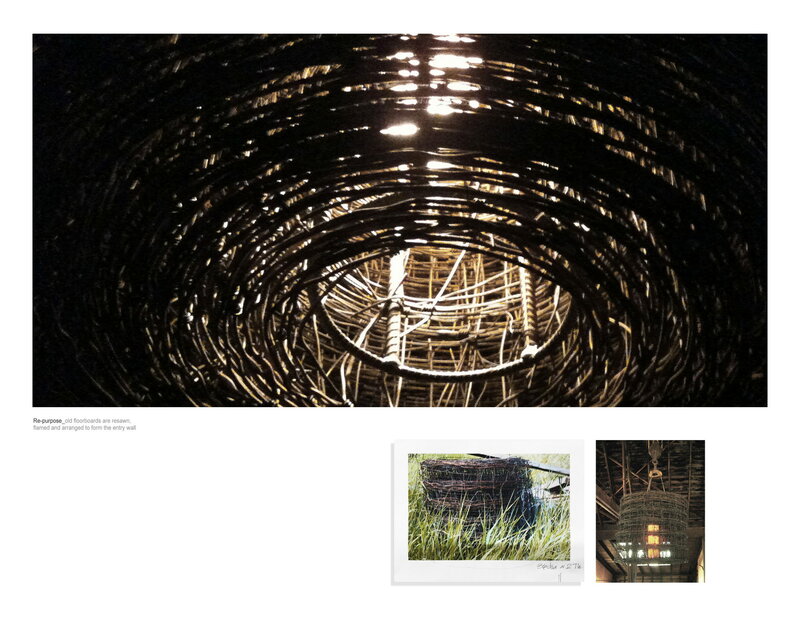 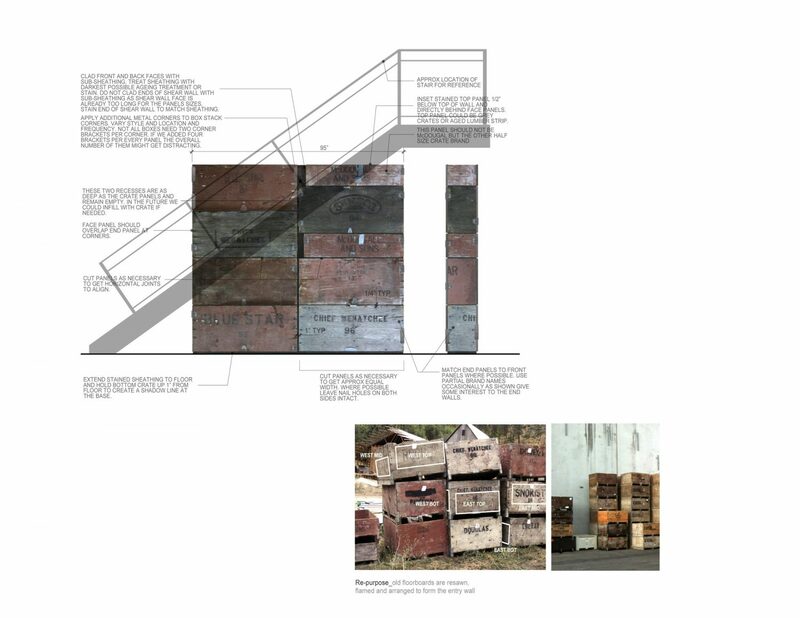 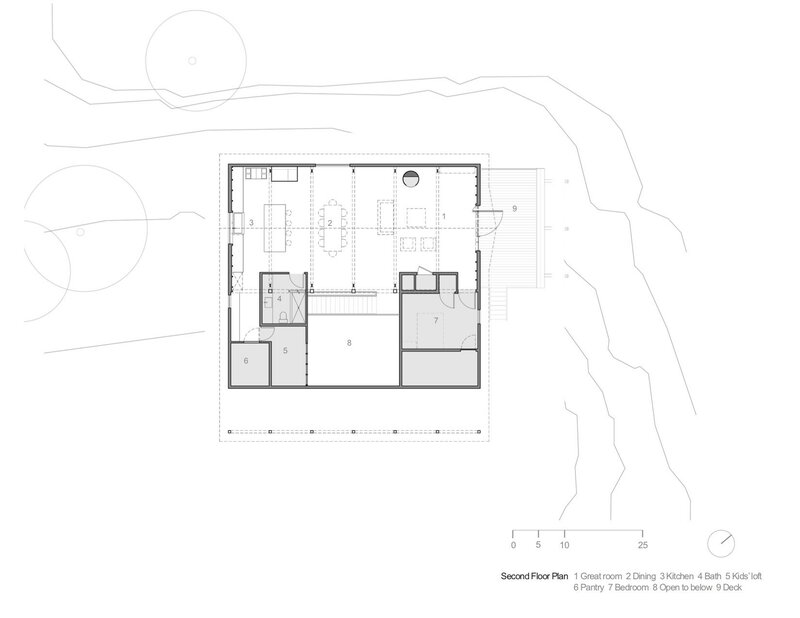 New interventions were carefully considered to have a modern aesthetic while at the same time working within this raw palette. 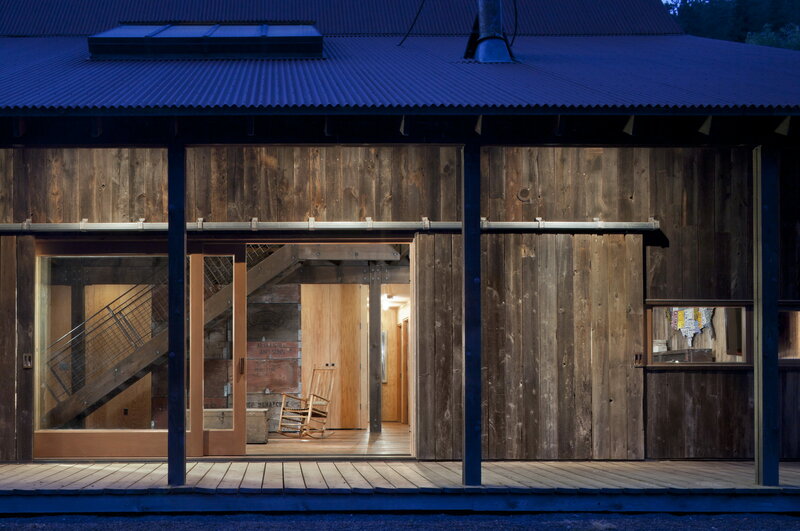 A blend of preservation and intervention, this project updates an aging barn without losing sight of its history.